Each Monday in 2017 I am going to post one quote as motivation for a great week for me and for anyone who follows. My focus is “Joy”! And a link to a Ted Talk featuring Alain de Botton. I’m transitioning my Sewing posts to another site. If you’re interested in sewing, please also follow my other blog. In January of 2015 I had a fresh leather bound notebook to record the usual New Year list of promises to myself. Get organized! Lose weight! Don’t just sit in front of the tv at night! My life revolved around work, attempts to keep the house presentable, and staring mindlessly at the TV. Sunday night we went to Chastain Park Amphitheater for a Steely Dan concert, featuring Elvis Costello & the Attractions as opening act. G was beyond excited when this concert was announced because this is like his dream concert line-up from his days in engineering school. I was excited because I got to go to Chastain. Chastain is an outdoor amphitheater which opened in 1944 in Buckhead. The park itself has a public golf course, running paths, softball fields, and a horse barn, and it’s all nestled amongst gorgeou$ homes on huge lots. I’d live within walking distance of that park if we won the lottery. 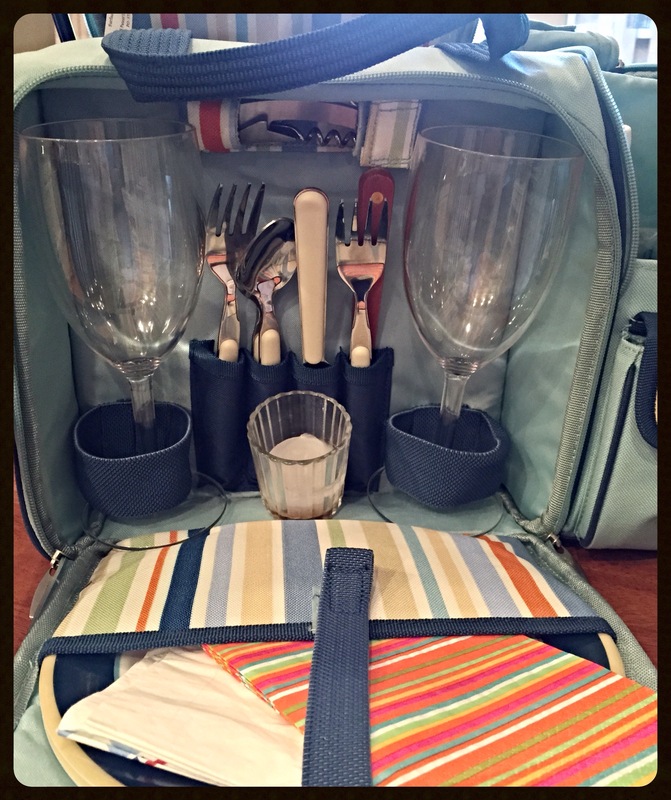 Picnic Pack including important things like wine, wine glasses, corkscrew and candle. Who needs food! This put my thoughts into words far better than I could! No one will ever be wearing the same outfit as you. The odds of another sewist choosing the exact same fabric and pattern as you, and making it in exactly the same way, are slim to none, so your me-made clothes will always be unique to you. There’s also the added bonus of the feeling of satisfaction you get when proudly stating ‘I made it myself’ when someone compliments your outfit. #Nailedit. It can be cheaper than buying ready-to-wear. Not always, granted (see below), but sewing can often be better value than buying RTW. I managed to make a dress to wear to a Christmas party for under £10 last year, which is a lot less than the usual cost of a party frock! Reflagging this. Great info for the summer heat.